St Mary’s Episcopal Primary School was founded over 150 years ago, and is still leading the way in education. It was the first self-governing primary school in Scotland and children are taught in a family environment where a great deal of emphasis is still placed on traditional values. In April 2003 St. Mary’s returned to local authority control. 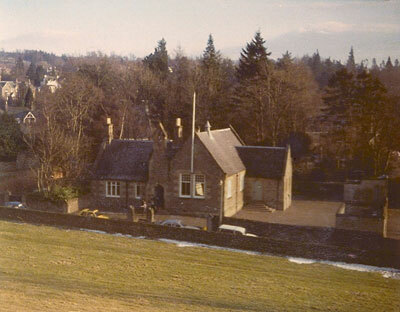 The school has been on its present site since 1850. 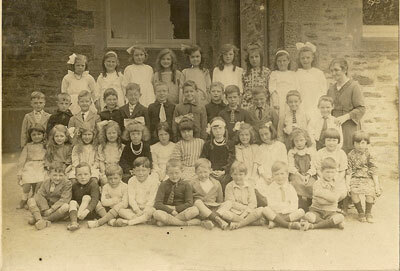 Previously, it had been situated in Mill Row, in a house known as ‘Auld Licht.’ The ground for the present school was gifted by Kippendavie Estate. 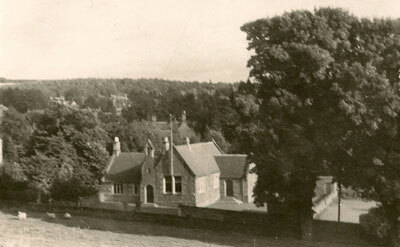 During the Second World War the school building was used by the army and the children and teachers were decanted elsewhere in Dunblane. Until the 1970’s there were only two teachers. When St Mary’s was founded, there was no welfare state and Churches were left to fill the gaps as best they could. In a short memorandum by Henry Malcolm, the first encumbent of St Mary’s Episcopal Church, he expressed a fervent wish that they should fund a school for poor children in the parish. Now, over a century and a half later, St Mary’s continues to flourish providing education to children from all walks of life. 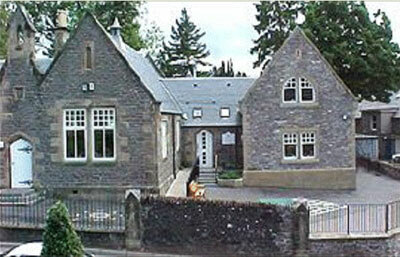 In 1997 the school buildings were renovated and an extension added to provide additional classrooms and a nursery.